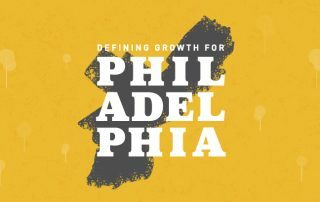 Is Philadelphia growing? It depends on who you ask — and how you define growth. To answer this question, we benchmarked Philadelphia against nine peer cities and looked at the same data at the neighborhood level. 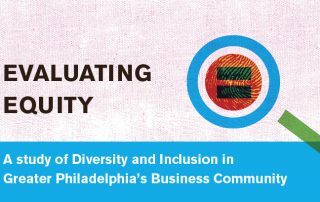 Read the Chamber's recently released survey findings and hear from our members why diversity and inclusion matter to their businesses. 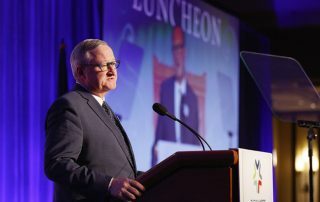 On January 31, Mayor Kenney addressed over 1,600 members of the business community, highlighted our city's successes, and detailed where his administration and the business community still have work to do. 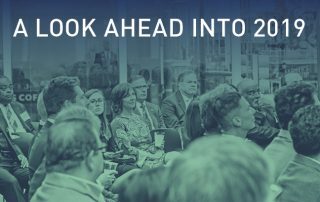 With a new year comes exciting events and initiatives at the Chamber. 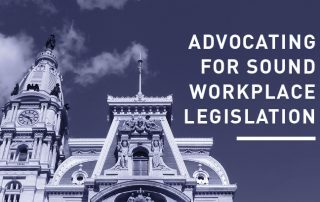 In keeping with our mission to foster growth in Greater Philadelphia, we're putting a focus on our advocacy efforts, enhancing opportunities for HR, championing small businesses, and sparking ideas and innovation for the region. 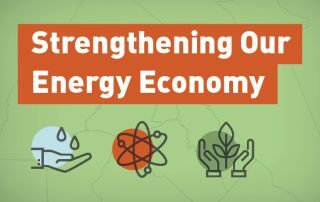 The Greater Philadelphia Energy Action Team (GPEAT) presents its new vision for a more diverse energy economy. 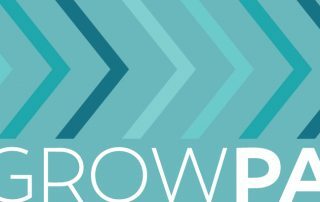 The Chamber's Roadmap for Growth Action Team hosted a conference on November 6, where we learned how to collaborate across industries to uplift communities. 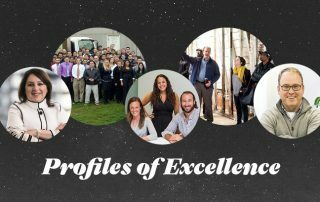 Meet the honorees of the 36th Annual Excellence Awards and discover how their unique vision, innovation, and achievement supports our region's economy. Employers in the hospitality and retail industries are invited to share this anonymous survey about workplace scheduling practices with their employees. 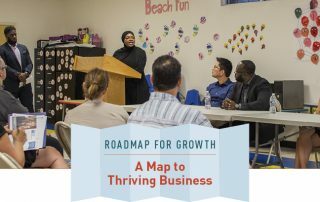 This summer, the Chamber's Roadmap for Growth Action Team is out in Philadelphia's neighborhoods for specialized workshops to help small businesses grow. 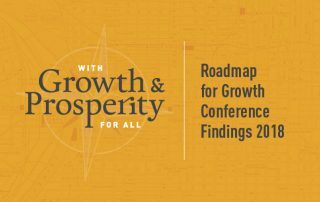 The initiative that aims to define a modern economic growth agenda for Pennsylvania will plan multiple gatherings and opportunities to grow the Commonwealth throughout fiscal year 2018-2019.